Macroeconomics is in disarray. No one approach is dominant, and an increasing divide between theory and empirics is evident. 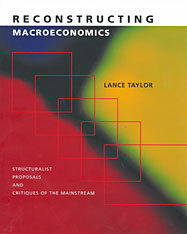 This book presents both a critique of mainstream macroeconomics from a structuralist perspective and an exposition of modern structuralist approaches. The fundamental assumption of structuralism is that it is impossible to understand a macroeconomy without understanding its major institutions and distributive relationships across productive sectors and social groups. 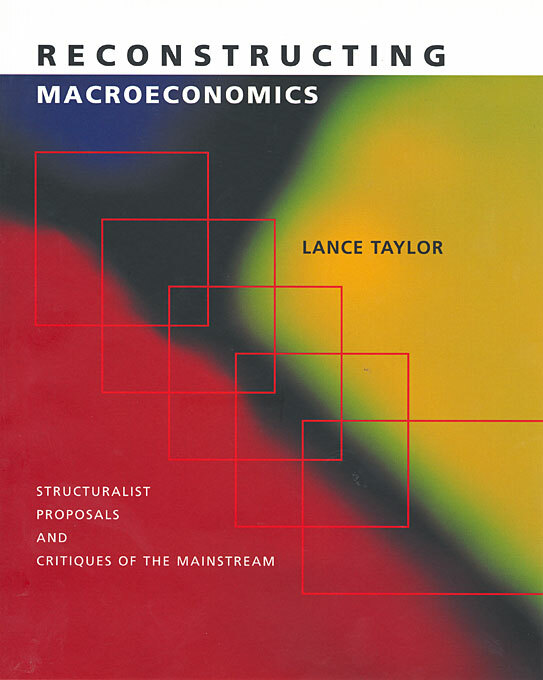 Lance Taylor focuses his critique on mainstream monetarist, new classical, new Keynesian, and growth models. He examines them from a historical perspective, tracing monetarism from its eighteenth-century roots and comparing current monetarist and new classical models with those of the post-Wicksellian, pre-Keynesian generation of macroeconomists. He contrasts the new Keynesian vision with Keynes’s General Theory, and analyzes contemporary growth theories against long traditions of thought about economic development and structural change.